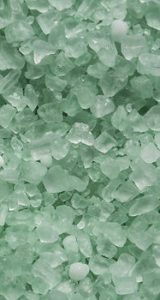 Cope started offering treated bulk ice melt in the 2016 Winter Season and it has since been one of our most popular products. The bulk salt is treated with SOS, offered by Environtech. SOS is a high performance liquid additive. 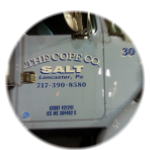 It offers advanced capabilities in storage and application when combined with salt.